One of the most important and largest manufacturers of Havanas at the end of the 19th century was Pedro Murias’ La Meridiana factory. 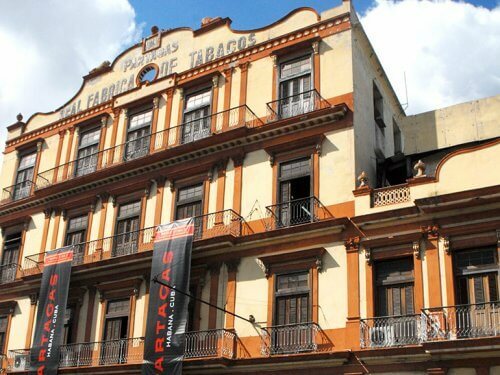 The name of the no doubt proud owner was displayed in the lettering on the upper edge of the facade: La Meridiana Fabrica de Tabacos de Pedro Murias. Later, another name was to decorate the building. Today, however, all the letters that once ornamented the facade have long since faded. 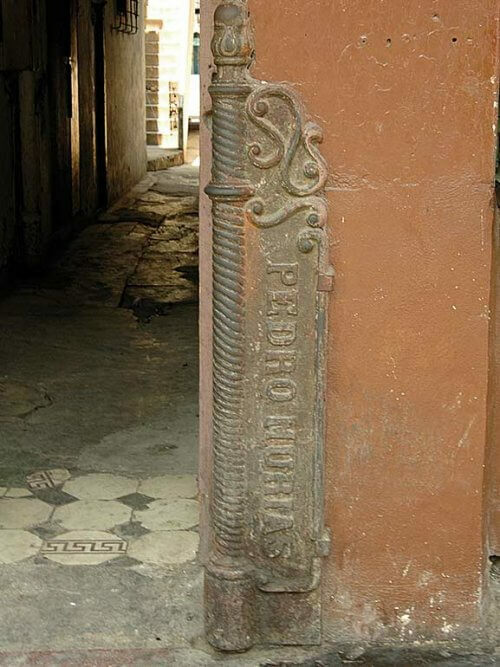 The La Meridiana factory is to be found in the district of old Havana (Habana Vieja) on Calle Agramonte (formerly Calle Zulueta), between Calle Apodaca and Calle Gloria. After it was extended in 1887, the building occupied an entire block on Calle Agramonte with an area of almost 1,400 square metres. Thirteen mighty round arches line one side of the ground floor. 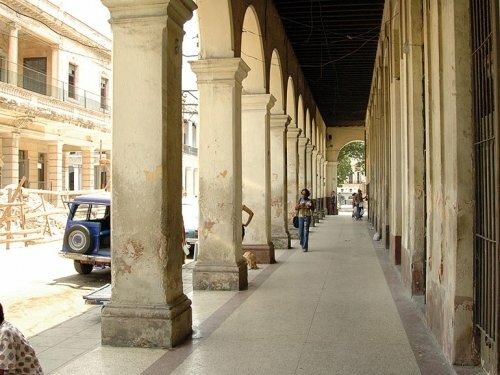 On Calle Apodaca, the factory initially only owned the right-hand part of the building (the length of four arches on the ground floor), and the lefthand part was only acquired later. It is difficult to say whether the building to the left was there from the very beginning or was only built later. Only art prints survive from the time when the factory was built, and do not necessarily correspond entirely with reality. 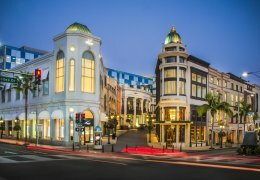 However, they suggest that there was initially no building to the left. The ground floor round arches are admittedly identical on both buildings, but the differences in the design of the upper rows of windows suggest a later construction. The building has two storeys, the top storey being lined with the (at the time typical) magnificent wrought iron balcony grilles. 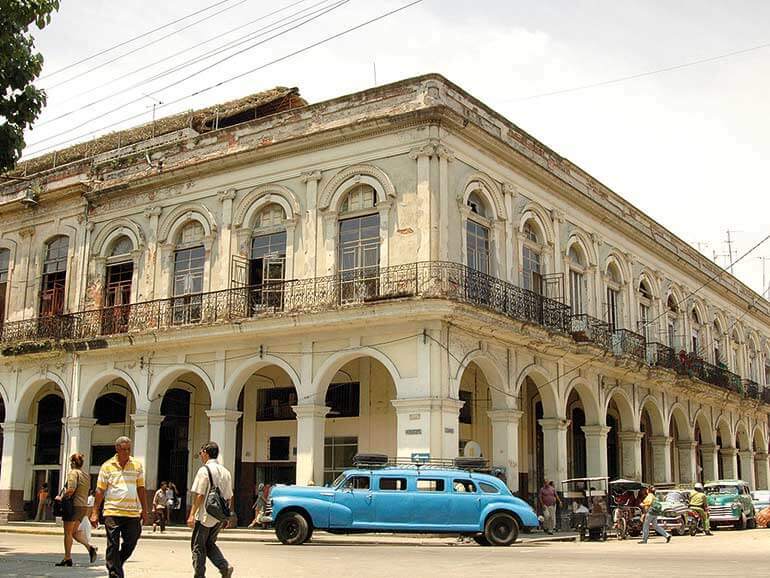 The La Meridiana factory is close to the Estación Central de la Ciudad Habana, the city’s main railway station. 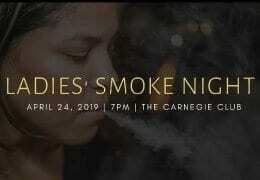 This proximity to this central traffic node was not chosen accidentally, since considerable quantities of tobacco were needed for the production of so many cigars and had to be transported quickly and as cheaply as possible from the vegas in Vuelta Abajo to the factory. The railway line that had just been constructed was the ideal means for this purpose. Pedro Murias is today a name that is almost entirely unknown. However, towards the end of the 19th century, Murias was one of the leading manufacturers of cigars in Havana. 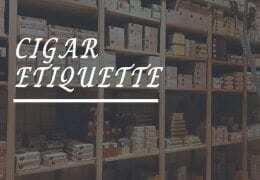 Not only he himself, but also a large part of his family was involved in the cigar business. The name Murias was used for a number of highly reputed brands that were launched on the world markets. 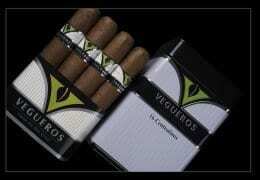 Murias stood for premium quality cigars. Pedro Murias began to make cigars as early as the 1860s, at the time in a small Chinchal on Calle Corrales. 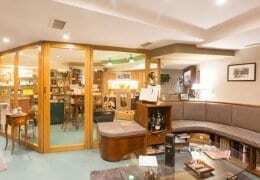 The demand for cigars was still relatively small, but rocketed shortly afterwards. 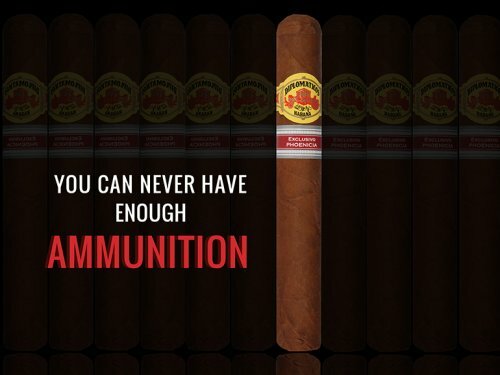 With the capital he had acquired over two decades through the good reputation of his cigars, he was one of the first to build a large factory in 1882: La Meridiana. Pedro Murias produced not only his own brands but also was involved in the manufacture and production of brands for his relatives, Antonio and Félix Murias. The business was extremely successful and profitable. However, Pedro Murias, like many other industrialists and investors in Havana, failed financially as a result of the political unrest and the Cuban war for independence from the Spanish colonialists. With interruptions, this has lasted more than 30 years and reached its peak between 1895 and 1898. There had been regular riots and unrest in the country in the years before. But in these last years, the war also reached the capital Havana. Nobody knew what was going to happen and nobody knew what would come afterwards. Many families and industrialists left the island at the beginning of the war, since they feared expropriation or – even worse – for their lives. A number stuck it out and tried to continue to produce. But the conditions were poor, with many obstacles making work extremely difficult. Tobacco was not supplied, there were repeated strikes in the factories and hardly anything worked any more. 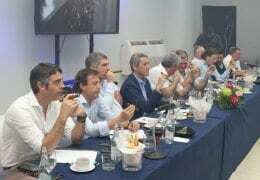 Thus the situation became increasingly difficult for Pedro Murias, too, who was a cigar producer through and through. So as not to lose everything in the end, he decided, shortly after the end of the war, to sell the major part of his brands and his La Meridiana factory to the English company Henry Clay and Bock Ltd. The Americans had shortly before intervened decisively in events and forced the Spanish, and hence also the Cubans, to give way. In 1904, the factory then transferred to American ownership. 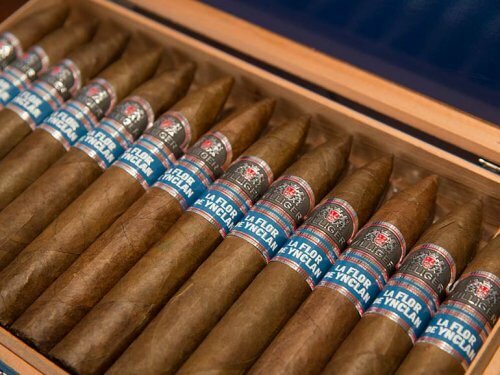 The production of all cigars was then shifted to the newly constructed La Corona colossus (the “Iron Palace” completed in the same year). From then on, the still impressive building of the La Meridiana factory was used as a tobacco warehouse. But that was not to mean the end of the factory. At the beginning of the 20th century, roughly around 1910, the Diaz brothers acquired this magnificent building and produced their own cigars. 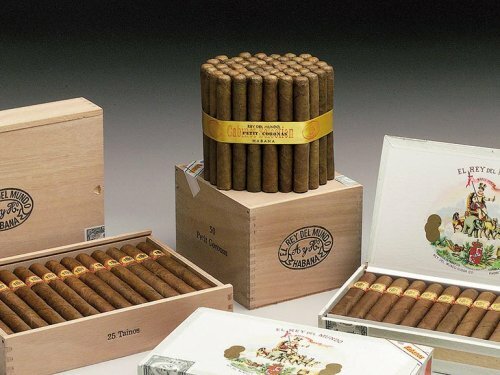 An outstanding brand amongst these cigars was the El Rey del Mundo (“the king of the world”) brand, which is still today one of the more famous Cuban brands. 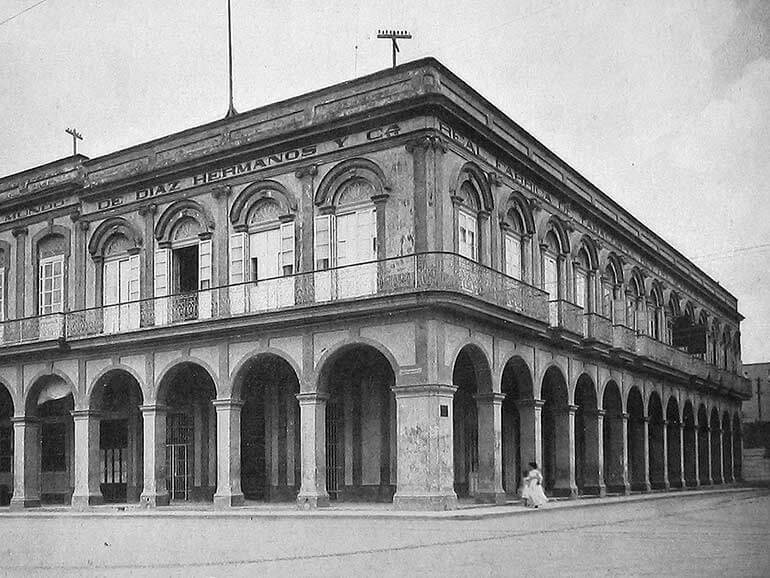 Old photos show that the factory was even extended towards Calle Apodaca, since the lettering on this side of the building now extends over the length of 13 arches, as on Calle Zulueta. Real Fabrica de Tabaco El Rey del Mundo de Diaz Hermanos y Cia was to be read high up on the facade. The El Rey del Mundo brand was originally filed in 1848 by the German Emilio Ohmstedt and later acquired a worldwide reputation under the Spaniard Antonio Allones. In 1905, the Diaz brothers, three excellent cigar connoisseurs, seized the opportunity and continued to pursue this successful path. 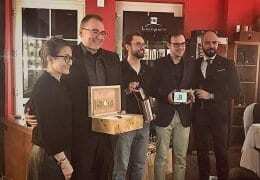 It is not possible to determine exactly how long the Diaz brothers’ cigars were produced in the La Meridiana factory. 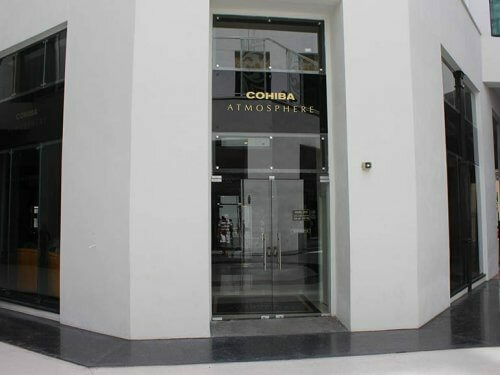 In any event, in a Commercial Register dated 1940, they had already shifted their company headquarters to another factory. No one can say exactly what happened to the La Meridiana factory in the following years. 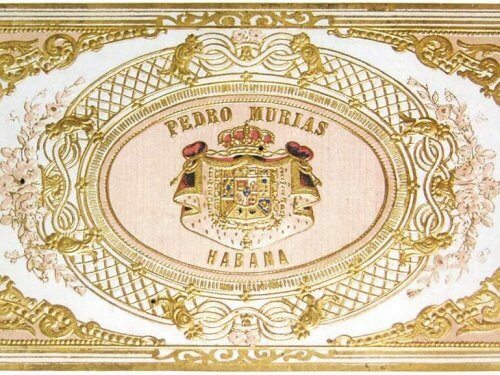 Although Pedro Murias made every effort, and in 1897 was still producing cigars with full capacity in his factory despite all the difficulties, he had to give way to the pressure from the investors from England and America. 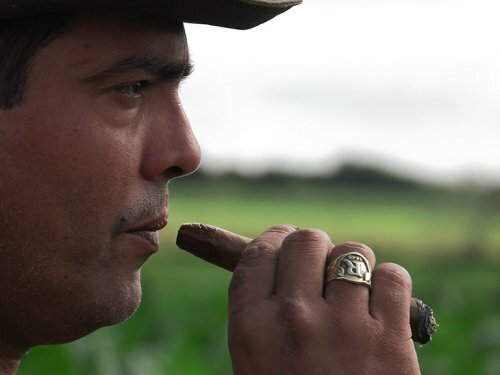 The latter had acquired control over the raw material in the cigar industry above all by buying up tobacco plantations. In addition, they bought so many brands and factories that they were making life extremely difficult for the dwindling competition. 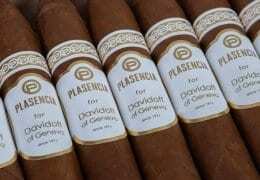 Pedro Murias loved the cigar business with his whole heart and in 1902 once again attempted a new beginning with a small factory in Guanabacoa on the edge of Havana, and produced three new brands, La Viajera, La Devesa and La Aurora. But by then he was already an old man. He died in 1906, having transferred his business to his relative Eduardo Suárez Murias. Today, the outside of the building is in a generally poor condition, and is thus no different from most of the buildings of this magnificent but decaying city. Apparently it is largely used as a residential building. The former drying rooms for the storage of tobacco along Calle Agramonte are used as apartments. 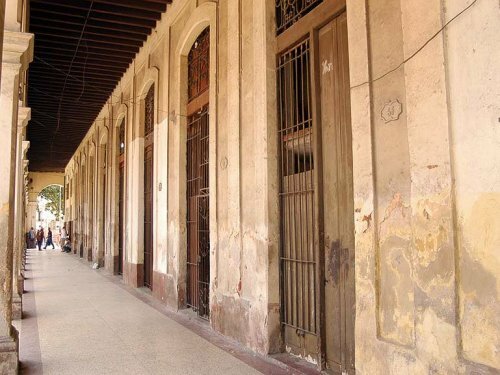 Although the apartments are very small, they are in a pretty good condition by Cuban standards. A helpful resident who noticed our interest in the building allowed us to view her home, which previously had once housed top quality tobacco.